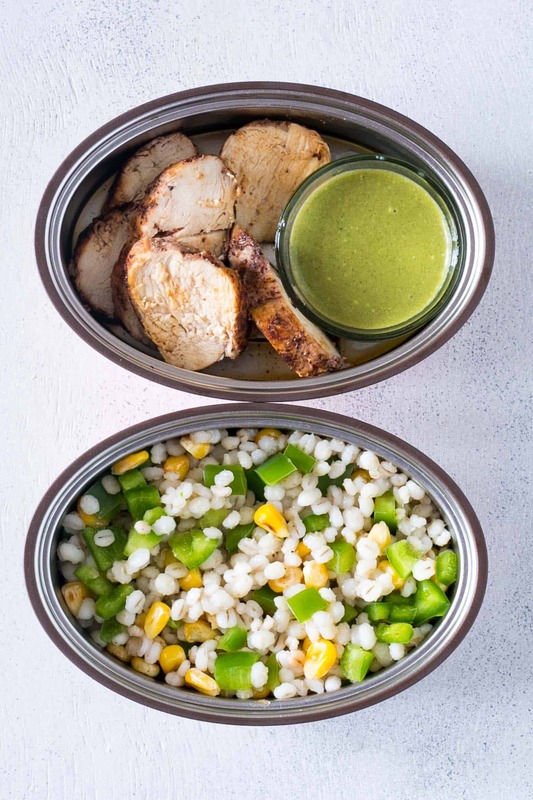 Looking for lunch box ideas for adults that also happen to be healthy and hearty? 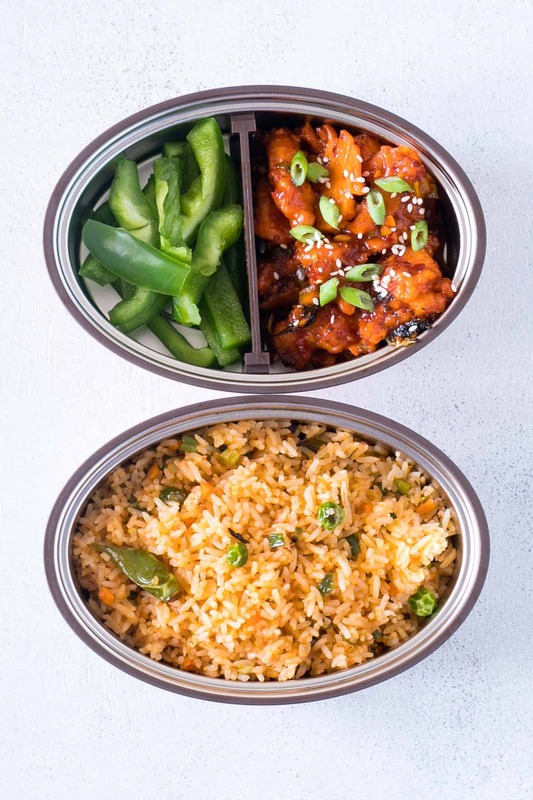 Take a look at some fun lunch box meals for adults that will keep you full till dinner! I know it’s hard for you to understand how I can get so excited about lunch boxes when I’m thirty but just hear me out please. I had a massive lunch box FOMO when I was a kid. Every time a new school term started I had to drag mom around to get me the next best lunch box in my favourite colour. And even now, till I used to go to work, I had to have a cool lunch box. It’s weird I know, but finding the perfect set of boxes for your lunch is just so important. A boring box can be such a deal breaker when it comes to actually eating that food. I hate cold soggy food for lunch. Can’t stand it! But today I’m introducing you to the prettiest, most elegant lunch boxes in town – Vaya Tyffyns by Vaya Life. 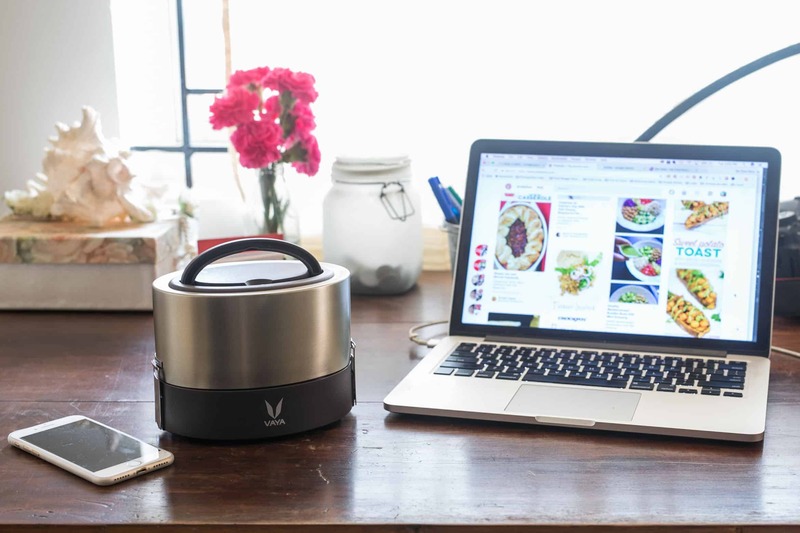 Say goodbye to cold food and boring lunch boxes forever because Vaya Tyffyns is here to change the game. They come in cool colours which you can check out here. We picked the Graphite because it goes with everything. Duh. And while we were testing the tyffyn out, I decided to take a few pictures of her lunch boxes to give you guys some lunch box ideas for adults. All of these recipes can be whipped up the previous night in under 30 minutes so that you have healthy, happy food to keep you company the next day. 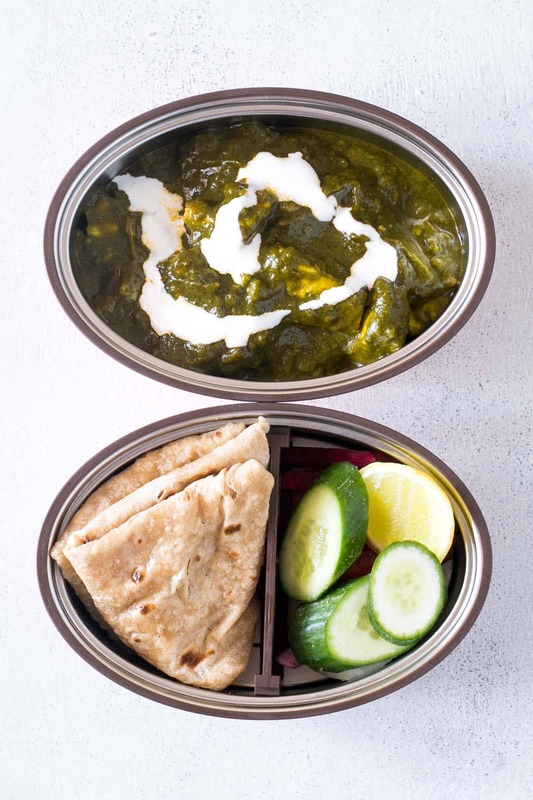 So are you ready to hop on the lunch box wagon and use these fun lunch box ideas for adults to take healthy, happy food to work everyday? If you’d like to check out Vaya Life’s Tyffyn 600, you can order it on their website and it’ll reach you within 5-6 days! 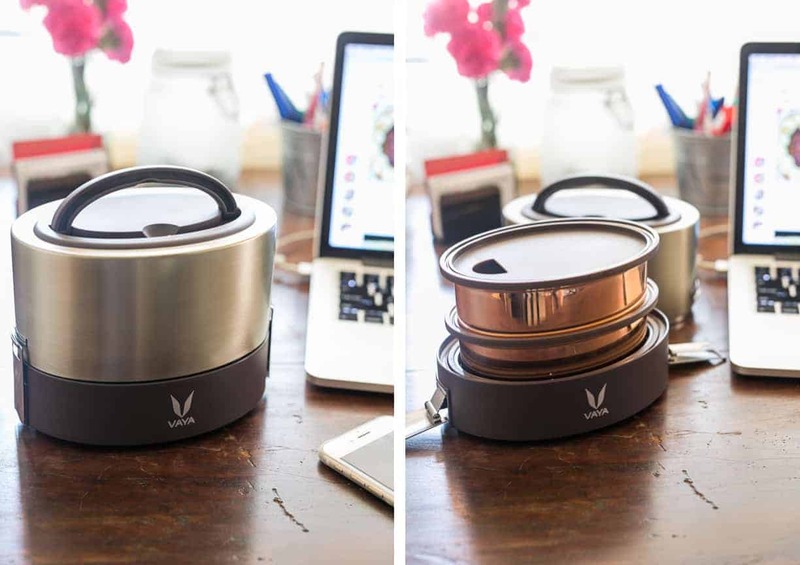 This post is sponsored by our friends at Vaya Life, who’ve suddenly made taking lunch to work really cool!